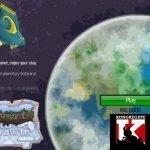 Revert to Growth 2 – Revert to Growth is back and its 3 times as awesome! Gather light matter for your robot king while exploring three different environments, each with their own playstyle! 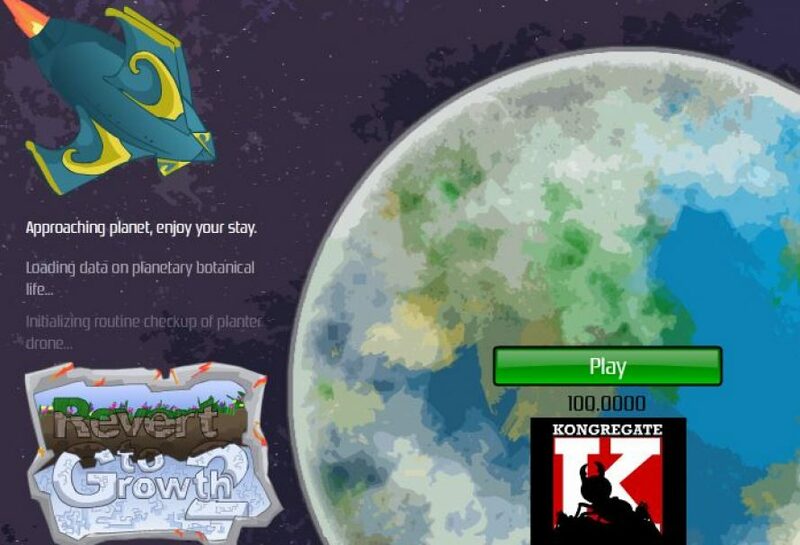 Click to grow plants on certain types of terrain. Plant sized differ based on terrain.